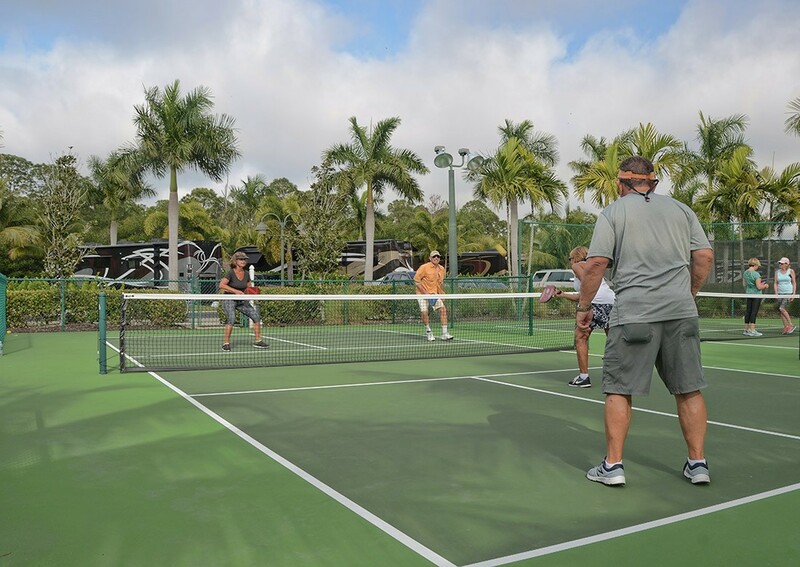 Whether it’s a summary of enhancements available for newly purchased lots, descriptions of our various 5-star onsite amenities, an ongoing activities calendar, or a review of local events and activities, the Naples Motorcoach Resort & Boat Club Resort website is a wealth of information for potential owners and guests. Even more compelling, though, are the actual words of those who have experienced the resort first hand as they provide an unbiased preview of what you can expect during your stay. As such, we have compiled an overview of some of these recent reviews in order to help with the decision-making process! 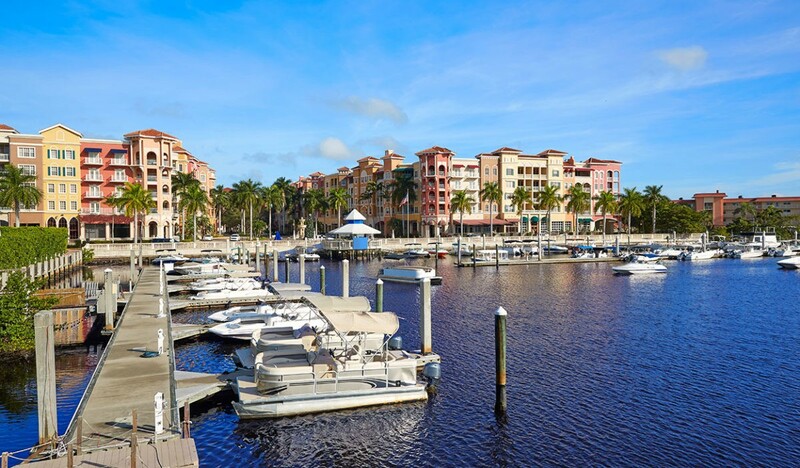 Founded during the late 1880s and growing to prominence following the arrival of major roads and railroads in the 1920s, Naples, FL is not only home to Naples Motorcoach Resort & Boat Club but also to a variety of history-rich locations for visitors to explore. 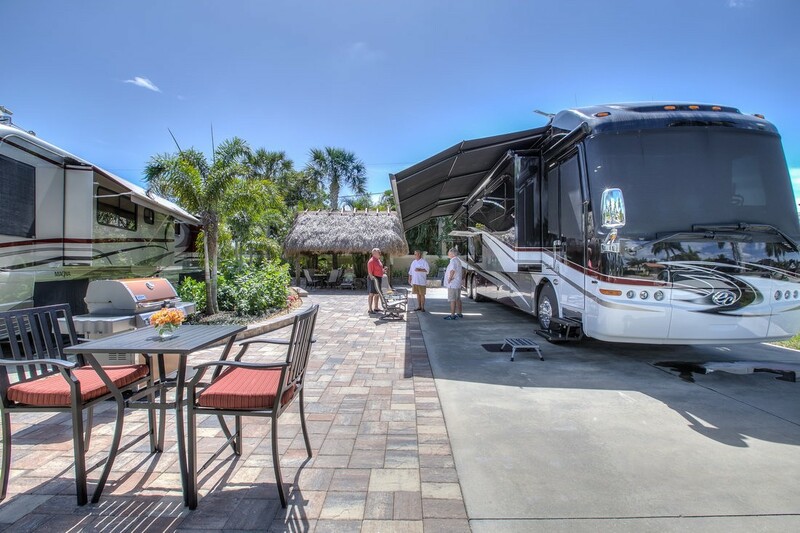 It’s often said that home is where the heart is and for numerous RVers, that place is Naples Motorcoach Resort & Boat Club. 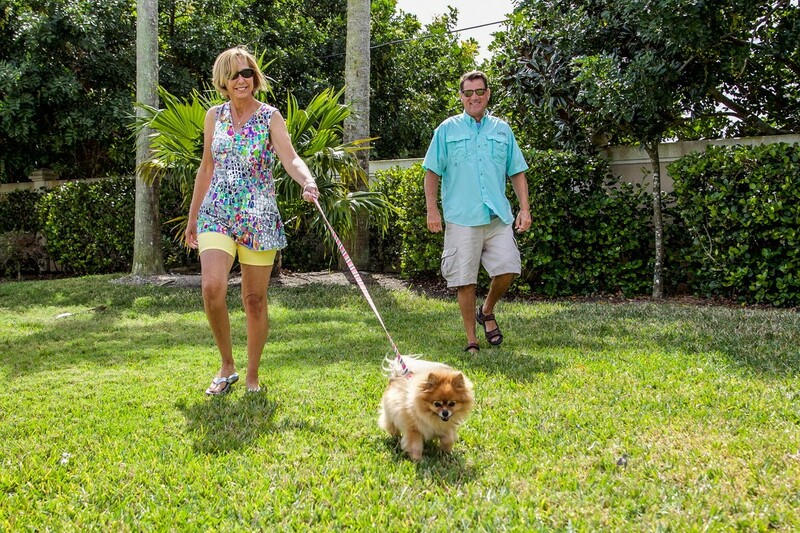 By purchasing a site at the resort, these individuals are able to create their own slice of paradise in the heart of one of Florida’s most vibrant cities, Naples. Whether soaking up nature’s beauty while playing golf or on a fishing excursion; browsing countless stores and boutiques along Fifth Avenue; and/or taking in dinner and a show; the Naples’ lifestyle is anything but boring. 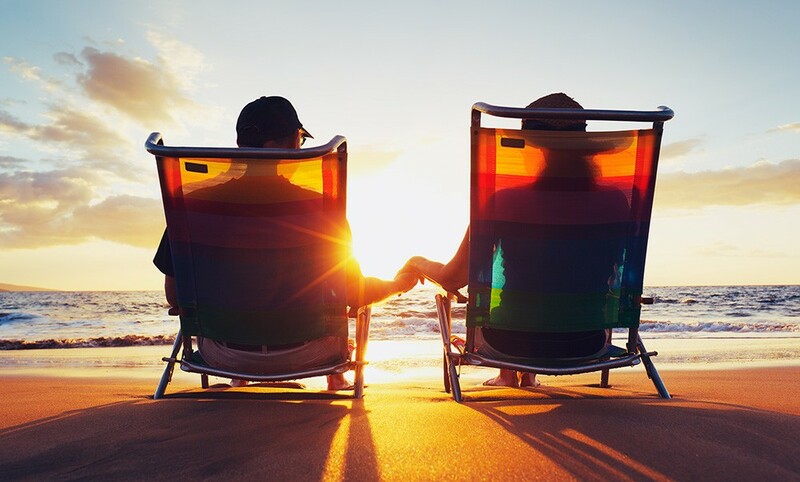 Snowbird season is right around the corner and for site owners at Naples Motorcoach Resort & Boat Club that means saying goodbye to the cold and snow and hello to picture perfect Florida living. As these fortunate individuals can attest, ownership isn’t just about carving out one’s own piece of paradise in the form of a customizable site, it’s also the ability to immerse oneself in everything the resort and surrounding area have to offer.